LOS ANGELES, CA (April 30, 2014) – The race to save Berk is on when Twentieth Century Fox Home Entertainment releases on DVD the second part of the award-winning top-rated TV series, DREAMWORKS DRAGONS: DEFENDERS OF BERK. Available everywhere May 27, the DVD continues the “Year of the Dragon” which will soar even higher when DreamWorks Animation’s How to Train Your Dragon 2 arrives in theatres this June, along with Dragon game apps, books and other fan experiences releasing throughout the year. The DVD of the 2013 Annie Award winner for Best Animated Television Production for Children is loaded with exciting bonus content for the whole family to enjoy and contains 10 epic adventures and all-new dragons. If your children are anything like mine, they are big fans of the How To Train Your Dragon franchise. 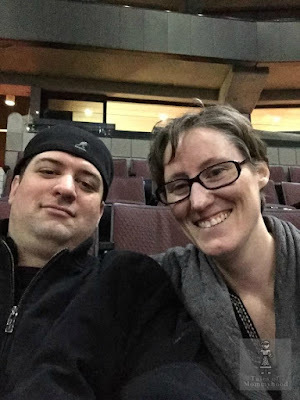 After the movie, a tv series was made and has since been released on DVD. 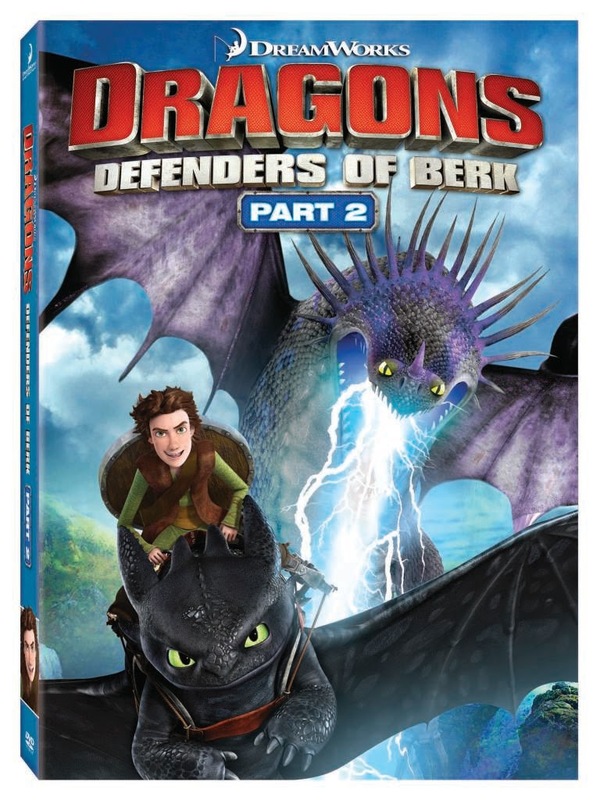 Dragons: Defenders of Berk Part 2 will be released on DVD May 27th, and you have a chance to WIN a copy for your family. Entering is simple, complete the form below (I do moderate entries, so please ensure you have completed them properly for it to count). This is open to both Canada (excluding Quebec) and US and will run until May 28th, 11:59pm EST. They like Toothless the best, of course! Snotlout and I think he just enjoys saying the name. I think he likes Toothless best. Toothless is my son's favourite! My son say definitely Toothless! Definitely Toothless - he's so cute! my fave is toothless too! thanks so much! Toothless is the favorite here as well! He says Hookfang and Toothless are his favorite, my daughter says Stormfly. My grandson says that Toothless is his favorite Dragon.He says that Meatlug is also a good one. Toothless is my sons favorite as well. We like Berk and Hiccup the most.